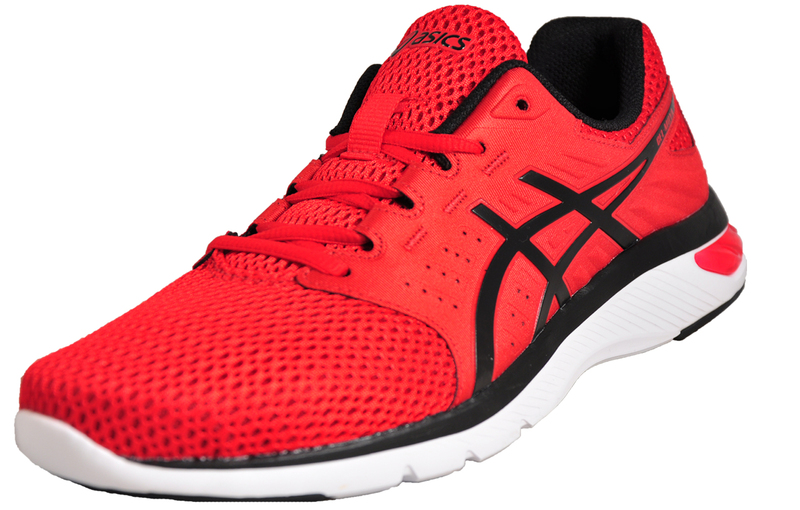 A perfect addition to your gym and running bag! 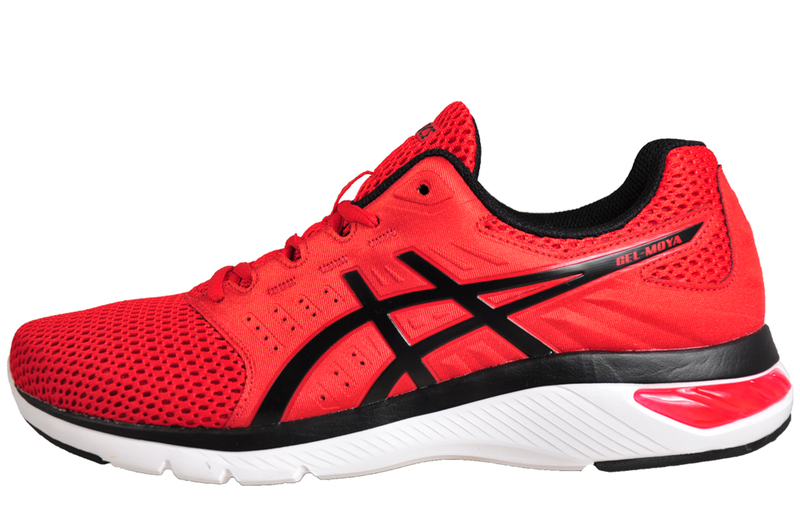 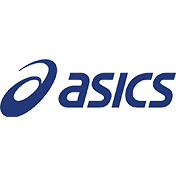 Perfect for hitting the roads and high performance activities at the gym, these Asics Gel-Moya men’s running shoes bring together advanced Asics running technology. 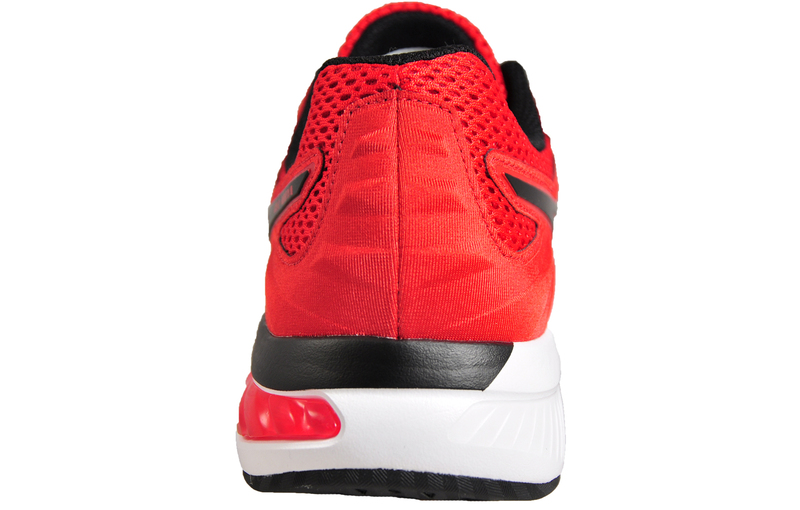 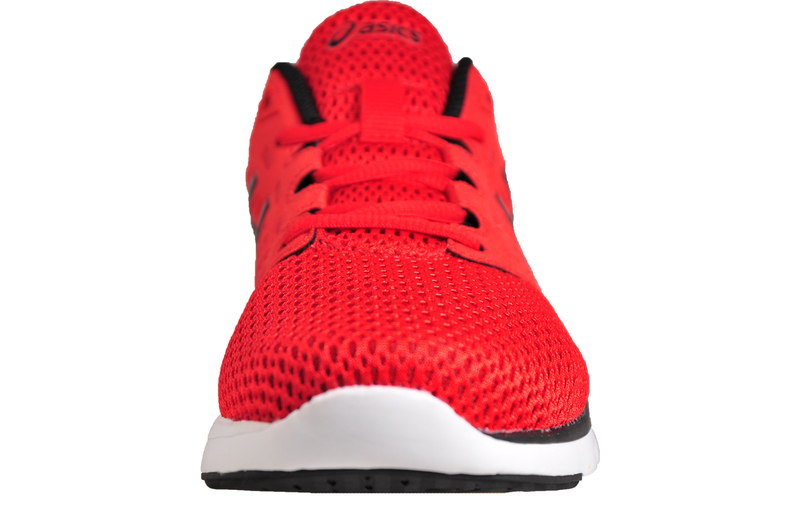 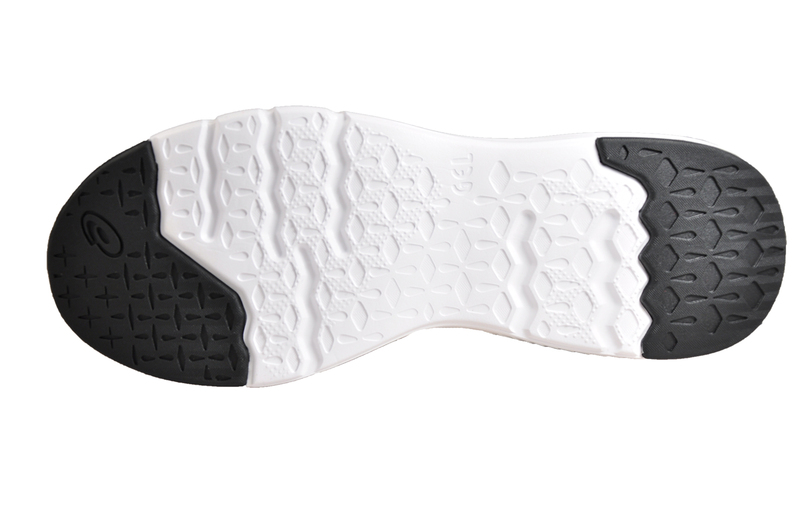 With a modern open mesh upper, these lightweight high performance supportive running shoes are built with a rearfoot Gel cushioning system designed to attenuate shock during impact, a superior running shoe that’s the ideal choice for varied levels of runners from the beginner to the pro.